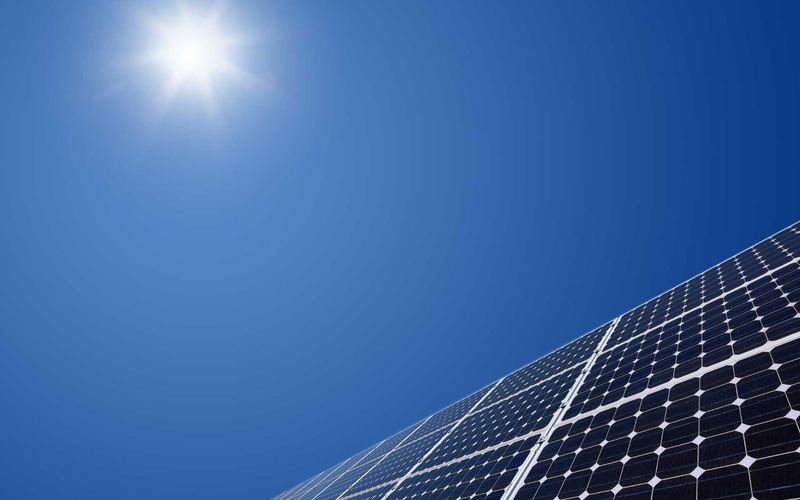 SK Solar City The right solar systems for your energy needs SK SOLAR CITY is one of the leading solar company providing all range of customized, integrated solar solutions and products to the customers in all sectors. We are a well known source in renewable energy market starting from conception, feasibility, load auditing, designing and execution. Technical knowledge, skill with quality products and commitments are the key factors leading us to enhance our customer database. Market knowledge, dedicated and well trained professional teams have given us the opportunity to operate as one of the best source in solar solutions for domestic, community, industrial, water pumping and street lights.